Gone are the days when companies & organizations did make use of white papers for documentations. In the last few decades, we see full change in organizational & educational places that they had changed the way of transferring files to other places and these are seen after invention of Portable Document Format (PDF). In this era of world, students can download a form from the website and can fill up, either for admission or for any other purposes such as scholarships etc. while on the other hand, firms, academic and organizations are also do submit e-files to their workers and customers. This turn made the process of spreading of documents more efficient. But a problem also created along with this invention that is due to the read-only property of PDF file. In other words, you cannot make editing in a pdf file using the pdf viewer. It may be in text, images etc. Well, if you are also having such a situation with a pdf file that is you want to edit but don’t know how? Then this post will help you make editing in a pdf file, but you can’t edit directly a pdf file that’s why you will need to take a step further. Since there are numerous softwares available for desktop use, but to prevent you from long process and paying money, I came with few browser-based online conversion tools that will convert your pdf files to Microsoft word, once you had converted, you can easily make your desire editing in the file. TIP: In case the file contains data in tabular form then you may convert to excel using online pdfto xls conversion tools. A simple and more accurate tool that I found is this one. With using this tool, you will be easily converting your pdf files to editable Microsoft word files. Along with the simple and user-friendly interface, I found it an efficient that is because it don’t ask you for logging in or registering yourself to convert your pdf files. Pdftoword is a great web-based application for converting a pdf file to the word format in which editing can be done easily. Since this tool don’t ask for registration or having any restrictions in file size but you will need to enter your email address in order to start converting your file. Also it is required to let they send a link to that email once it converted. With this special online tool, you will be easily converting your pdf files to MS word in batch and without any registration. You even don’t be entering your email in order to get a download link to get your converted file. With this tool, you can upload more than one file at a time. Also you can choose specific pages to cut from and convert to word. It has basically permission of converting pdf file which may not exceed 50 pages. convertpdftoword is a tool which is built special for converting your pdf files into MS word format. With this tool, you can either convert your pdf file into .doc format or .txt format. So you have to choose an option before uploading your pdf file and proceeding to convert. The one worst thing about this tool is that it will only convert a pdf file having two pages. 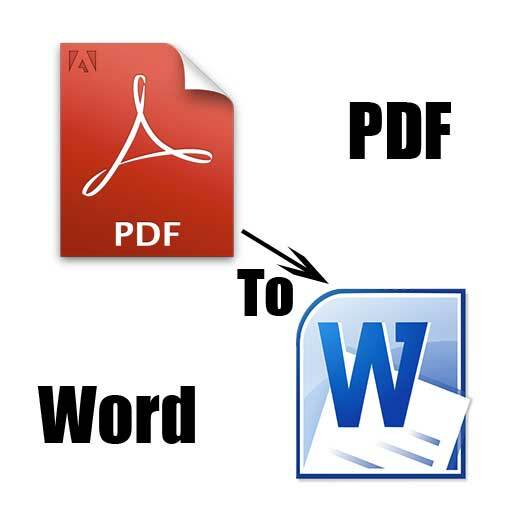 Free-pdftoword enables us to convert our pdf files that are upto 10 MB in size into editable ms word format. Within few clicks, you will be able to convert your pdf files into either .docx (word 2007-2010), .doc (word 2003) or .rtf. You can upload a file from your computer or by entering a URL of file so it will directly convert from internet. After uploading you file, click on the green button “Convert to Word Now”, so it will start uploading your file and will show a message with time remaining of conversion. You have to wait for to let the conversion completes or can enter an email to get a link to download the converted file. That’s it dear readers, I hope you liked our post and found it helpful. If you have anything to say, then feel free to leave a comment below. 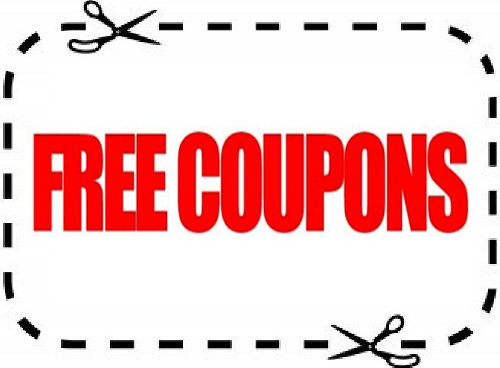 All the above 5 tools are best to convert documents for free and all the information is provided is correct.This the best free tools for daily usuage. Basheer Ahmad is a blogger at Tech Web World who loves to explore online tools and then share with others. An example of his work is as above. You can connect with him on Facebook or Google+.